How did the Court Appointed Special Advocate program get started? CASAs and guardians ad litem share the same Order of Appointment and have the same statutorial mandates. In Summit County, the CASA may serve as GAL. In some cases, attorneys are appointed as guardians ad litem. 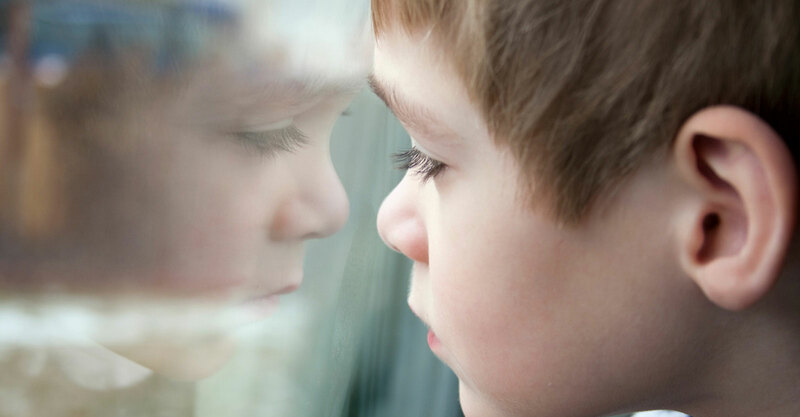 In either instance, the CASA volunteer or the attorney guardian ad litem, work to ensure the child receives the best representation possible. CASAs undergo a thorough training course. The training takes 35 hours over a period of time (some trainings are 1 week long, while others last up to 8 weeks). Volunteers learn about courtroom procedure from the principals in the system--judges, lawyers, social workers, and court personnel. Court Appointed Special Advocates also learn effective advocacy techniques for children and are educated about specific topics ranging from child sexual abuse to how to give a report in court. The culmination of the initial training is the swearing-in ceremony with the Juvenile Court Judge, Linda Tucci Teodosio. There are over 500 CASA programs covering all 50 states. Over 33,000 volunteers serve as CASAs, and currently, 116,000 children have a CASA as their voice in court. In Ohio, there are currently 33 counties with CASA programs, including over 1, 000 volunteers advocates serving more than 3,200 children in need. No. There are other child advocacy organizations, but Court Appointed Special Advocate is the only program where volunteers are appointed by the court to represent a child’s best interests.  CASA began in 1977 when Judge David Soukup of Seattle, Washington first recruited community volunteers to speak as guardians ad litem for abused and neglected children in court. Judge Soukup felt frustrated that he was expected to make life-and-death decisions in the life of a child with no feedback from the child and only limited information from others involved in the case. He wanted to develop a way to bring more complete information to juvenile judges so that they could better protect children. 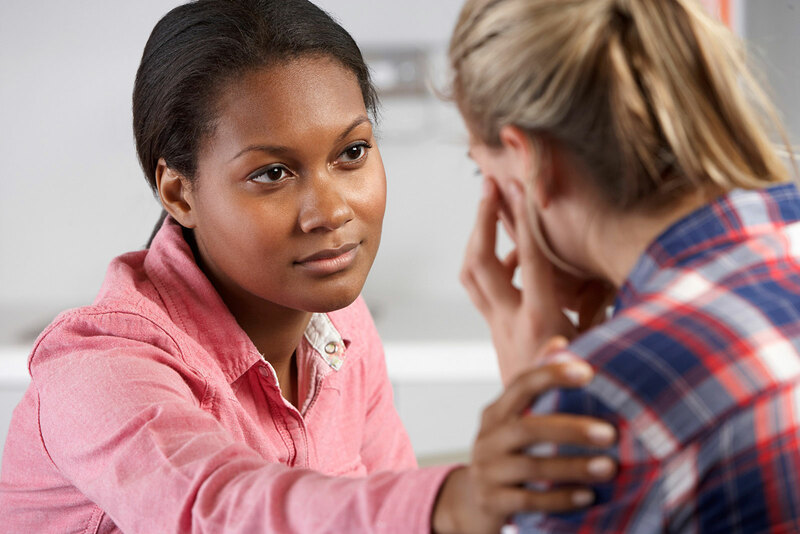 CASA volunteers proved to be an effective way to help the courts avoid inappropriate and unduly long foster care placements. As a result, courts in other states began adopting the idea. "I set out to change a child's life and realized I'd changed my own." Want to Volunteer? Download an application to begin the process.